Act Fast & Save $150! WOW! Save $150 with this HOT deal! 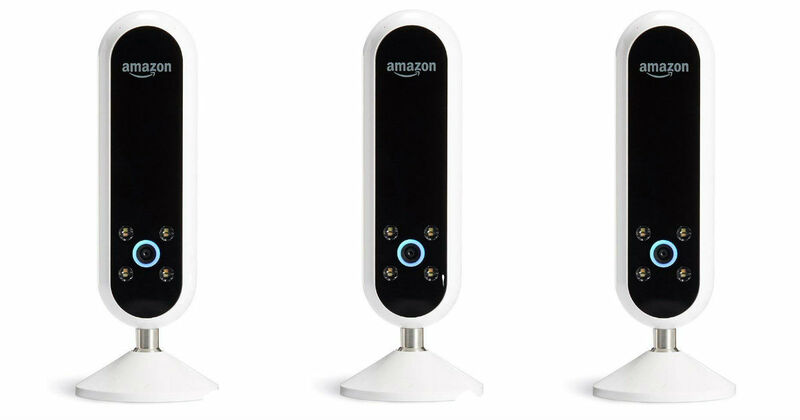 Get this Echo Look Hands-Free Camera for only $49.99 shipped on Amazon, regularly $199.99. Freshen up your look with items recommended to go with clothes you already own. Echo Look automatically organizes your wardrobe by weather, occasion, season, and more. View your outfits from every angle, select your favorites, and share with friends. Get it before Christmas with free two-day shipping when you sign up for a Free trial of Prime.